Engineering is the application of scientific discoveries and knowledge interlaced with other disciplines of development. Engineering plays a pivotal role in shaping the economy of a country and engineers occupy a significant and central position in the entire range of human activities. 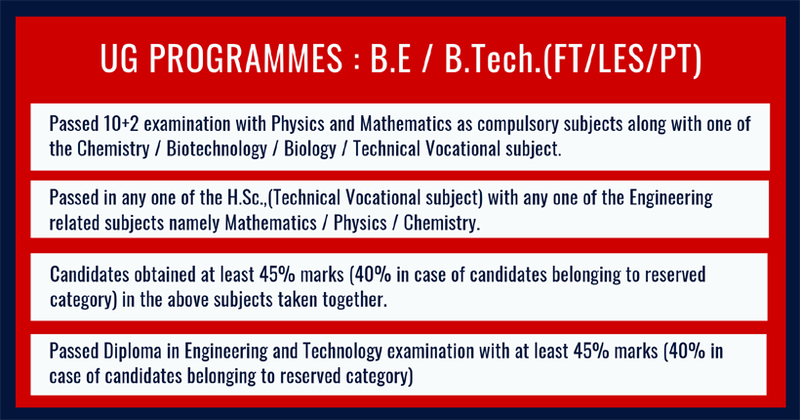 VMRF offers a broad spectrum of programs in Engineering through two of its colleges - Vinayaka Mission`s Kirupananda Variyar Engineering College (VMKVEC) in Salem and Aarupadai Veedu Institute of Technology (AVIT) in Chennai. Practical training forms an important component in the overall scheme of the learning process of the engineering students. The colleges have thus taken additional care to provide facilities that will ensure that the students graduating therefrom will have an edge over their contemporaries.